Moves to re-open the Panguna copper mine on Bougainville are gathering momentum. Funding the re-opening is a key concern, however, says Bougainville President, John Momis. Could one of the global mining majors get involved? 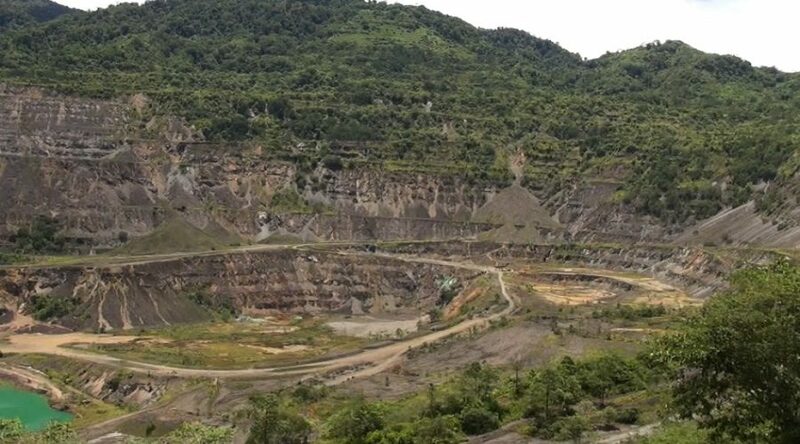 Bougainville Copper Ltd (BCL) is currently advertising for a local Bougainville-based manager, and are looking at the payment of K14 million in rent and compensation that was owed to the 812 customary clan groups who own the blocks of land within the mining lease areas. That includes, he says, the ecological, environmental, and health damage issues caused by former owner, Rio Tinto. Momis says the Joint Steering Committee preparing for the mine’s re-opening consists of representatives from the nine official landowner groups, BCL, the national government, and the ABG, and is to be chaired by an independent chairman. A key challenge is the cost of reopening the mine; back in 2012, BCL estimated it would be US$5 billion. ‘BCL has to demonstrate to us they have ability to solicit funds and attract a developer and I’m sure they are thinking about this,’ says Momis, pointing out that under Bougainville’s 2014 Mining Act, BCL has first right of refusal about re-opening the mine. 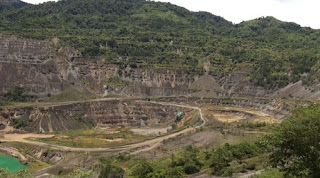 Mining industry analysts describe the Panguna mine as a ‘high-risk, high-return’ investment, which only global miners would be interested in. Greg Evans, KPMG’s Perth-based Global Leader, Mining Mergers and Acquisitions, believes there will be considerable interest. ‘If you look at what the resource is, and what it can deliver to both an owner and investor—and, probably more importantly, the local economy—it would have to be a definitive “yes”. Evans points to growing demand for copper, noting that batteries in electric vehicles are likely to use 927,000 tonnes of copper a year by 2030, according to forecasts by Bloomberg New Energy Finance. That alone equates with 5 per cent of current production. Evans believes a global miner, ‘like Glencore or similar’, is likely to become involved. ‘KPMG just completed a survey around transaction activity across a bunch of sectors. In the mining sector, the preference of the majors was particularly for joint ventures at the asset level. ‘To me, that would be the form that a transaction would likely take. BCL would ensure the social licence to operate, and look after stakeholder management, political and administrative management on the ground, with perhaps a partner coming in providing financial and operational support. Satish Chand, Professor of Finance at the University of New South Wales and based at the Australian Defence Force Academy in Canberra, says risk assessment will be crucial. ‘There has been a history of conflict where a very small number within the population has the ability to stop a very large mine. That risk remains. Chand notes that the Bougainville Mining Act says 51 per cent of the mine must be locally-owned. The non-binding referendum on Bougainville’s independence from PNG scheduled for 2019 must also be considered a ‘risk’. Greg Evans agrees the local shareholding requirement makes the financing prospect ‘more challenging’. ‘The biggest successes that the majors have had in countries such as Africa and South America, have been where they’ve engaged local communities, shared the profits, and shared the benefits. The control over how those profits flow and are allocated is equally the challenge—as it is the solution.